Your Cheap Land is a family business specializing in undeveloped real estate. In addition we offer easy financing. 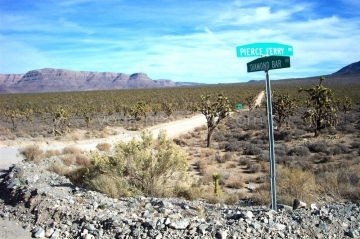 You may be looking for ranch land; mountain land; desert land; forested land; or waterfront land. Your need might be for 1/4 acre, or dozens of acres, or something in between. But whatever your goal is we want to help you reach it. In conclusion we are here to help you easily buy quality but cheap land. See our Featured Properties Below. Or Check out our Land in: Arizona, California, Colorado, Florida, New Mexico, Oklahoma, Tennessee, Texas, and Utah. 10 Acre Parcels South of I-40 in Sun Valley, AZ. 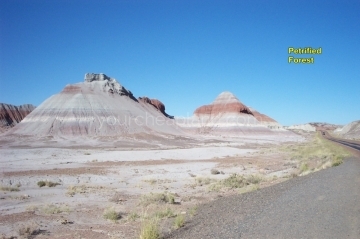 These are near the Petrified Forest and Painted Desert. There is a seasonal stream nearby and the area is absolutely beautiful.The area is also spotted with a lot of BLM Land and State Land. 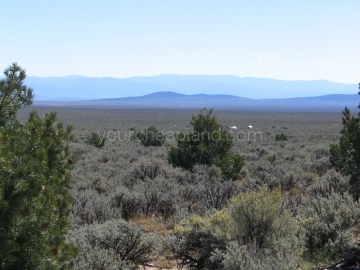 Off grid 5 acre residential sites on a flat plateau overlooking a large canyon 700 foot below. Enjoy off grid living with some of the most beautiful views that you could want. 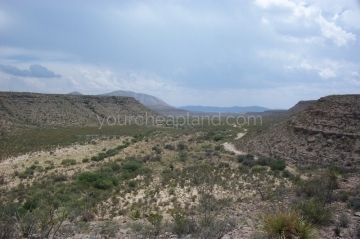 Great property for a ranch, home site, hunting property, camp or just about anything. This small rural community is surrounded by the Carson National Forest, Sangre De Cristo Mountains and is considered a climbers paradise. Enjoy Mountain views and an abundance of recreational opportunities right outside your front door. Beautiful 5.29 acre off grid home sites. Breathtaking mountain views, the parcels are close to the Quitman Mountains. They are about 8 miles from Sierra Blanca, Texas. Large properties near the Grand Canyon, the Grand Wash Cliffs and Iron Mountain. 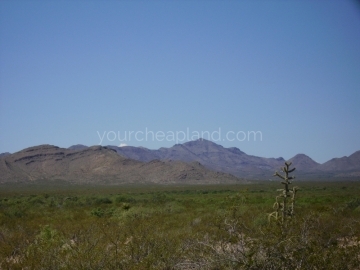 Located just East of Meadview, Arizona, these properties offer many outdoor and recreational activities while being close enough to town for all the basic amenities. This is truly a unique and beautiful area with spectacular views! 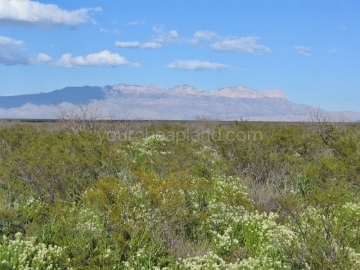 Large (up to 25+ Acres) Ranch / Homesites with long views of the Guadalupe Mountains to the Northeast. Located about 11 Miles Southwest of Dell City in Northern Hudspeth County and 80 miles from El Paso, Texas or Carlsbad, New Mexico. These lots sit just North of Route 62/180 and West of FM Route 1437 which is the road to Dell City.